The metal industry is facing a challenging era. Several initiatives are emerging in the most industrialized countries (Industry 4.0, Advanced Manufacturing, etc.) to promote evolution in the manufacturing way of working. 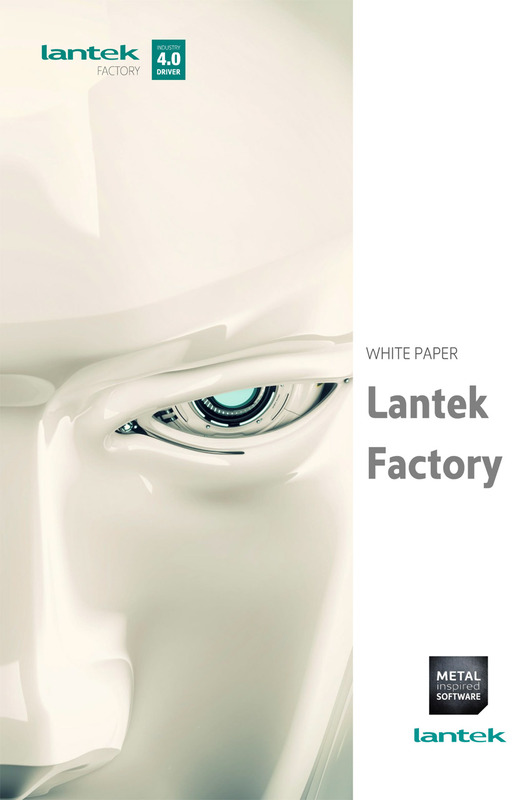 Lantek has developed its own vision about metal manufacturing: Lantek Factory. Do you want to know what Lantek Factory means? Download this White Paper and learn all about this concept.